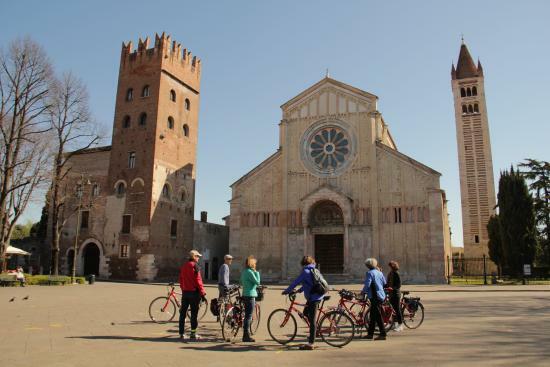 Enjoy with precious monuments and ancient palace, majestic building and hidden alleys, cycling along the Adige river, to catch the best views. 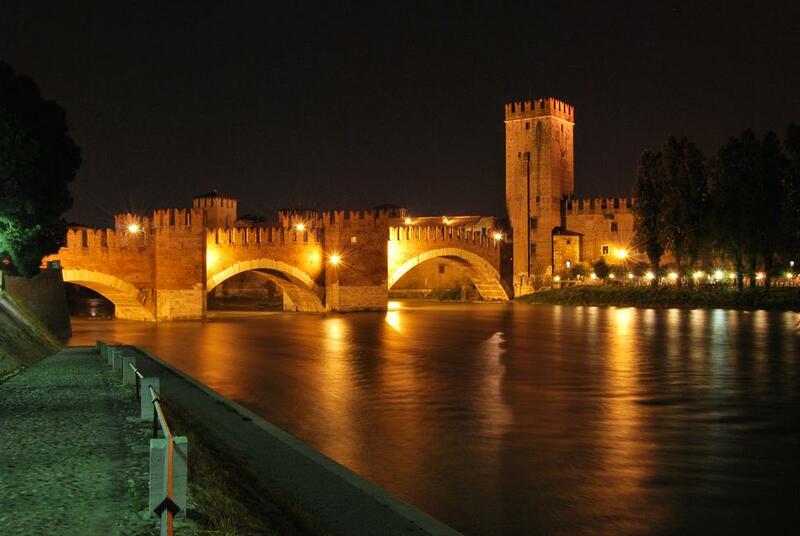 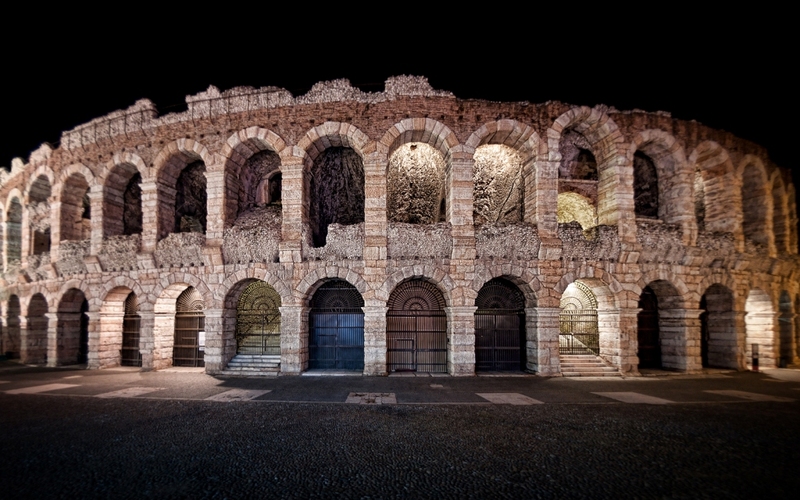 This tour will take you to discover the less known streets of the city and the hidden corners of authentic Verona. 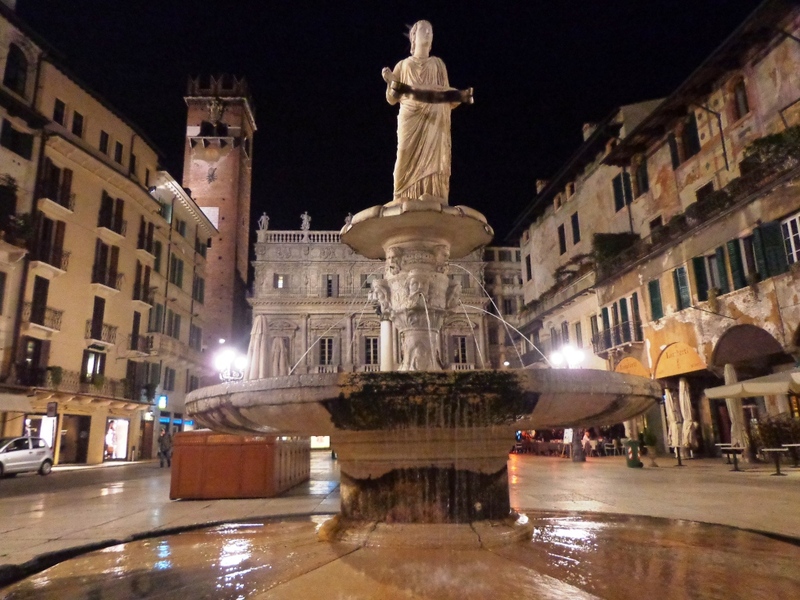 The guide will also tell you about the legends, secrets, habits and curiosity of this ancient city.